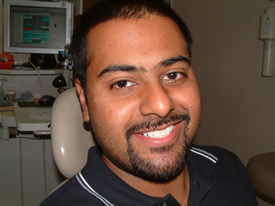 In a ideal situation, our teeth would bite down in a very specific way to optimize function and oral health. 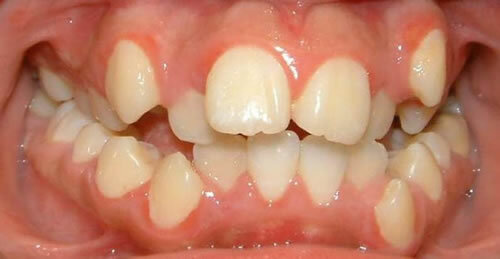 Unfortunately, our teeth are almost never naturally perfect. 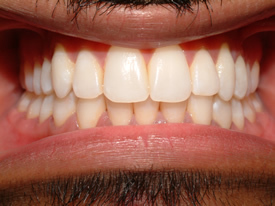 This causes problems with chewing, oral hygiene, speaking and aesthetics and if not corrected can affect a person’s self-esteem and self-confidence for a lifetime. 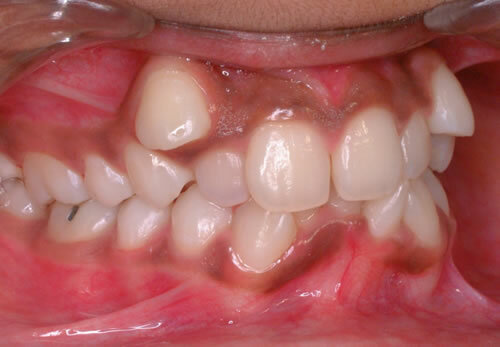 The earlier orthodontic problems are corrected, the better the chance we have at giving you or your child a broad, beautiful smile. 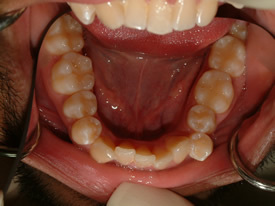 Malocclusion, or ‘bad bite’, is often times a genetic problem. 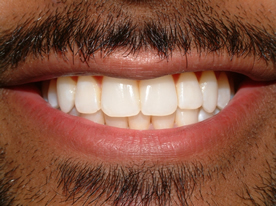 A bad bite can also be caused by thumb or finger-sucking, mouth breathing, dental disease, abnormal swallowing, poor dental hygiene, the early or late loss of baby teeth, accidents or poor nutrition. 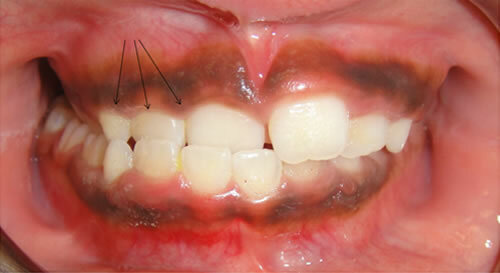 Trauma and other medical conditions such as birth defects may contribute to orthodontic problems as well. 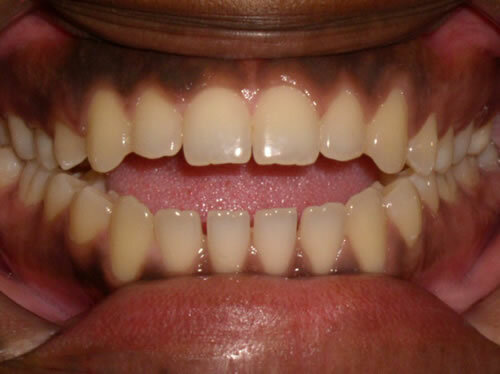 Underbites: When the lower jaw extends out, causing the lower front teeth to sit in front of the upper front teeth. 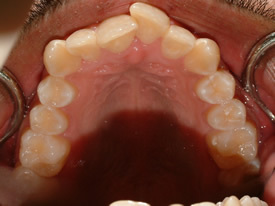 Overbites: The upper front teeth extend out over the lower front teeth, sometimes causing the lower front teeth to bite into the roof of the mouth. 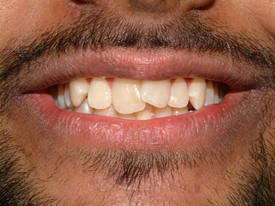 Crossbite: The upper teeth sit inside the lower teeth, which may cause tooth stratification and misaligned jaw growth. 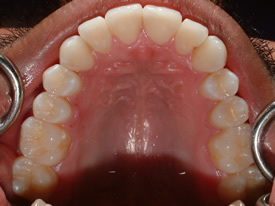 Openbite: Proper chewing is impacted by this type of bite, in which the upper and lower front teeth do not overlap. 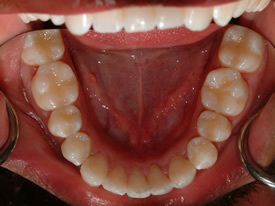 Openbite may cause a number of unwanted habits, such as tongue thrusting. 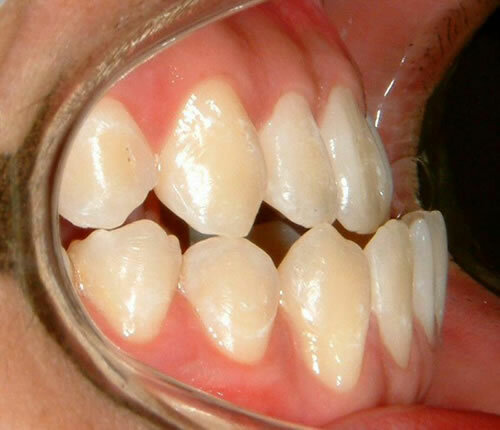 Widely Spaced Teeth: Spacing problems may be caused by missing teeth, or they may only be a cosmetic issue. 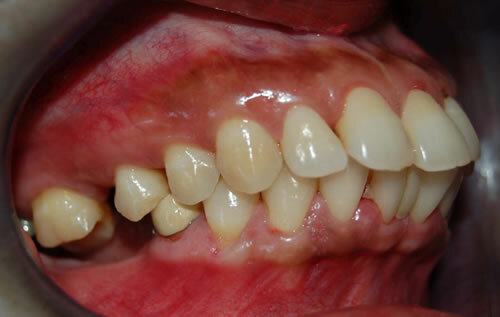 Protrusion: Characterized by the upper teeth extending too far forward or the lower teeth not extending far enough forward. 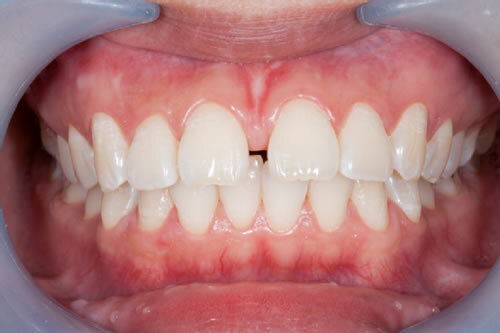 The appearance and function of your teeth are impacted by this type of bite. 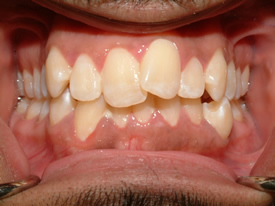 Misaligned Dental Midlines: Caused when the back bite does not fit and match appropriately which may negatively impact jaw and proper dental function. 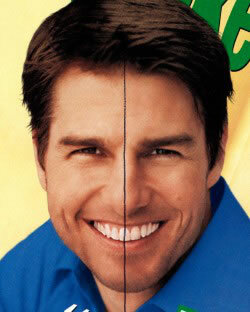 Take a look at Tom Cruise’s smile misalignment below.